IBM has reached a deal to buy open source software company Red Hat for $34 billion (Ksh3.4 trillion). This has been termed as the biggest tech merger in history. 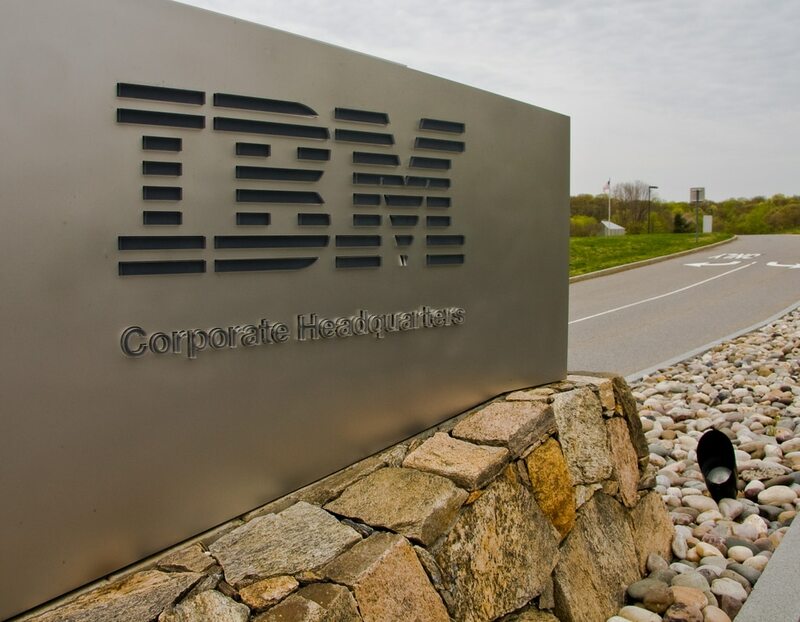 In an announcement made during the weekend, IBM said it will acquire all of the issued and outstanding common shares of Red Hat for $190.00 (Kh19,234) per share in cash. This will be more than $70 (Ksh7,086) above the $116.68 (Ksh11,812) at which Red Hat was trading on close of business Friday. “The acquisition of Red Hat is a game-changer. It changes everything about the cloud market. IBM will become the world’s number one hybrid cloud provider, offering companies the only open cloud solution that will unlock the full value of the cloud for their businesses,” said Ginni Rometty, IBM’s chairman, president and CEO. Upon acquisition by IBM, Red Hat will continue to be led by its president and CEO Jim Whitehurst and its current management team. Whitehurst will also join IBM’s senior management team and report to Rometty. “Today is a banner day for open source. The largest software transaction in history and it’s an open source company. Let that sink in for a minute. We just made history,” said Paul Cormier, Red Hat’s vice president and president of products and technologies. Red Hat was founded in 1993 and launched its Linux OS a year later, which was an open source operating software. Today, the company is present in over 35 countries has more than 12,000 employees. In 2018 financial year, the company earned a net profit of $259 million (Ksh25.9 billlion).